Fool’s Journey is a book of poetry written by Jane Flett, queer poet, co-founder of Queer Stories Berlin, and author of Quick to the Hothouse and Mashnotes, while she was at Can Serrat residency in the Montserrat mountain range. 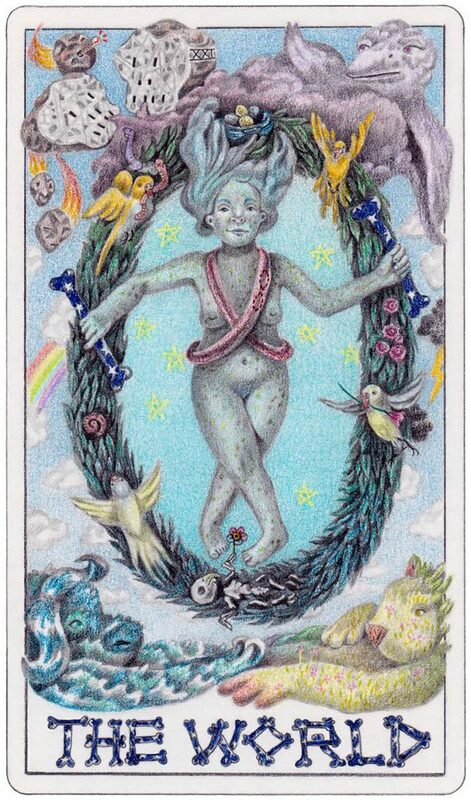 The poems are based on the 22 Major Arcana tarot cards and revolve around witchy spells and made-up science and are accompanied by artwork from 22 different artists who are either women and/or queer. On the 23rd, Jane will read selective pieces from Fool’s Journey, and many of the artists will be there for a question+answer session about their quirky and wonderful artwork. Additional tarot card-specific stories will be told by Dan Ayres and Sharon Mertins. 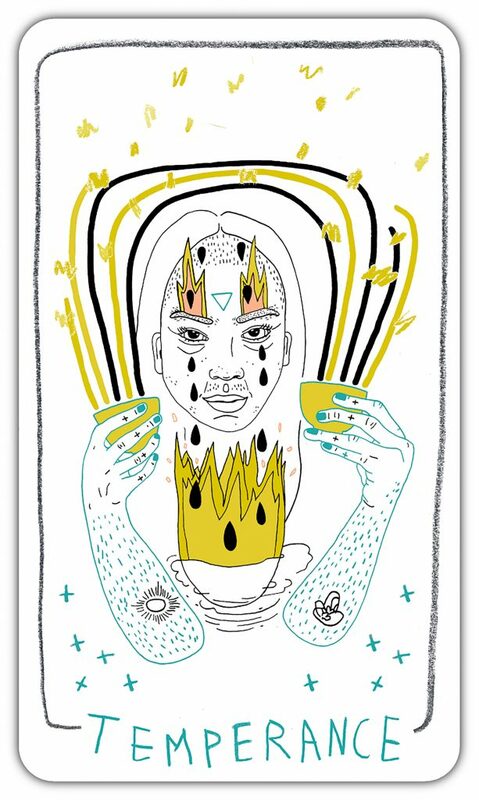 The book will be available for purchase alongside other sets of tarot cards.